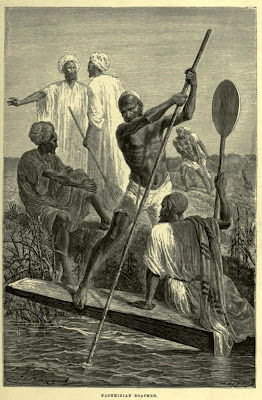 The 'biblical' imagining of Kashmiri Boatmen. 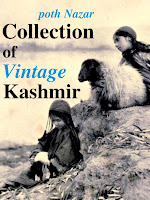 "The capital of Kashmir is situated on the Towi, a tributary of the Chenab. It is a place of considerable trade, communication with the riverine district being maintained by water. 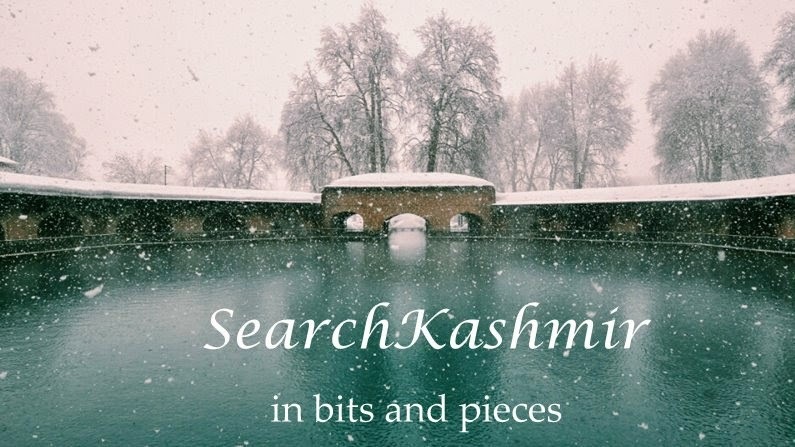 The Kashmir boatmen are a strong and hardy race, and manage their clumsy craft with much dexterity."